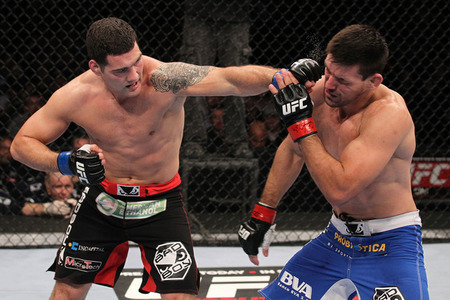 Chris Weidman beat highly ranked Demian Maia on just 10 days notice to vault himself up the UFC rankings. In this exclusive video interview, I asked Chris about the fight, and what he'd do against Anderson Silva, the UFC MW champion. Chris did not hesitate before saying that he'd "finish" the legendary Brazilian fighter. 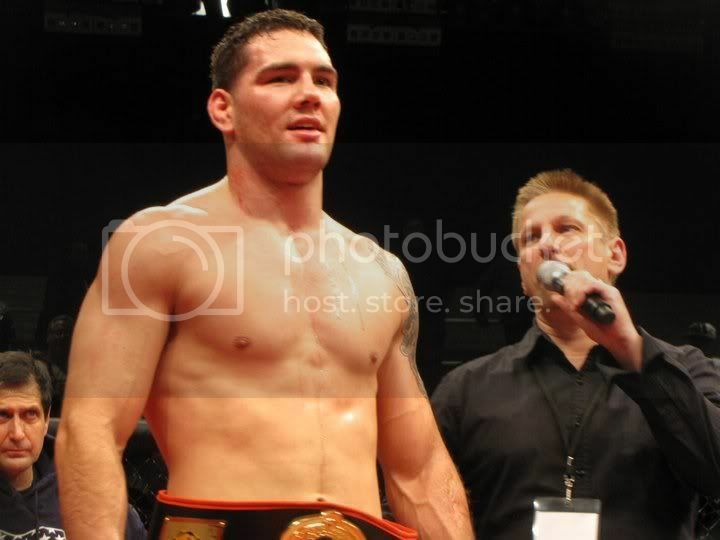 He also talks about his new found Fox fame, and the brutal weight cut for Maia.